Thank you for joining us at our very successful 2nd Annual Partner Conference on March 2. We’d like to hear from you. Click here to fill out a conference survey and to download the conference agenda, speaker slides, photos, and handouts. This lively panel discussed “Why Public Art Matters, or Does It?” and featured panelists that have contributed to the public art landscape. See photos from the event here! Save the date for our annual party celebrating parks and open spaces across the city. This year’s event will be at Civic Center Plaza on September 14, 2019. Join us! 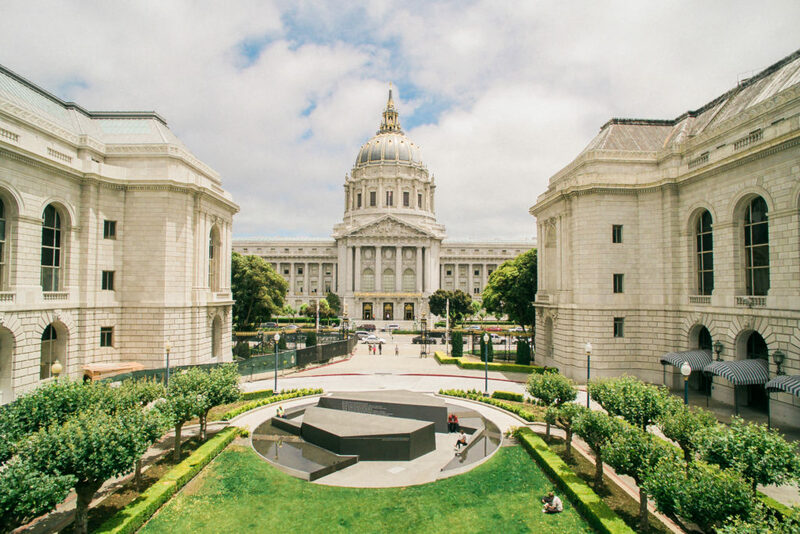 San Francisco Parks Alliance champions, transforms, and activates parks and public spaces throughout our city through innovative partnerships with community groups, city government and local business. We believe that building these partnerships to support parks and open spaces leads to stronger, more cohesive communities, greater physical and mental wellness, and a more sustainable, equitable urban environment. We are a 501c3 nonprofit organization that for 50 years has supported parks and open space in San Francisco. Join with us to make better spaces for every neighborhood in San Francisco. More than 30% of San Francisco is public space, including 350 parks. The City’s 880,000 residents and millions of tourists rely on these spaces to provide everything from relaxation, to exercise, to community. In turn, these parks and their stewards rely on us to provide critical support for all of the activities that make a public space into a personal one. We support 12,000 Stewards, Volunteers, and Community builders with programming that builds capacity and community. We work with more than 200 community groups improving their local spaces through beautification, community-driven programming, and special events. Our services reach over 100,000 people annually, via direct programming and through the efforts of our fiscally-sponsored partners. With the support of neighbors like you, since our founding $100 million has been dedicated to improve our parks and open spaces. San Francisco is the first city in the nation to provide a park or public space for every resident within a 10-minute walk from home. 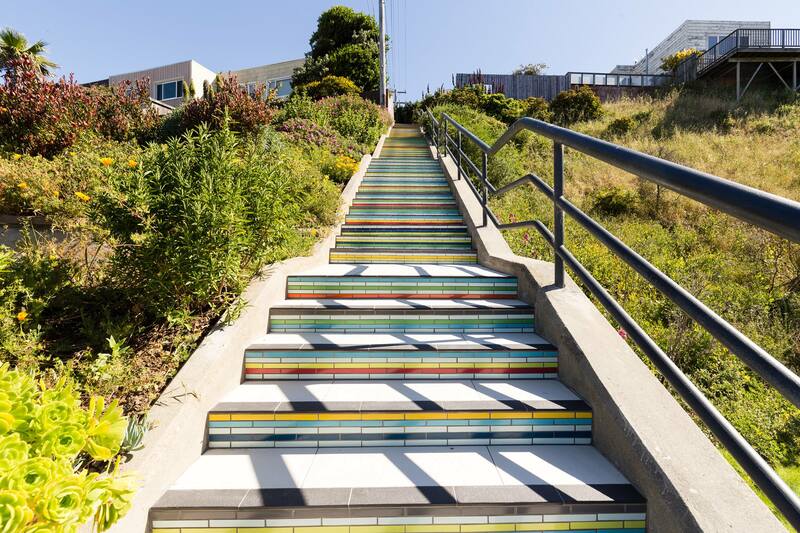 Since 1972, SFPA has leveraged public and private resources to improve parks and public spaces throughout the City. Learn more about the community groups who green our city. Our parks and public spaces need your love. Make a gift or become a member to support your parks and public spaces. Sign up for our newsletter to find monthly volunteer opportunities across the City. 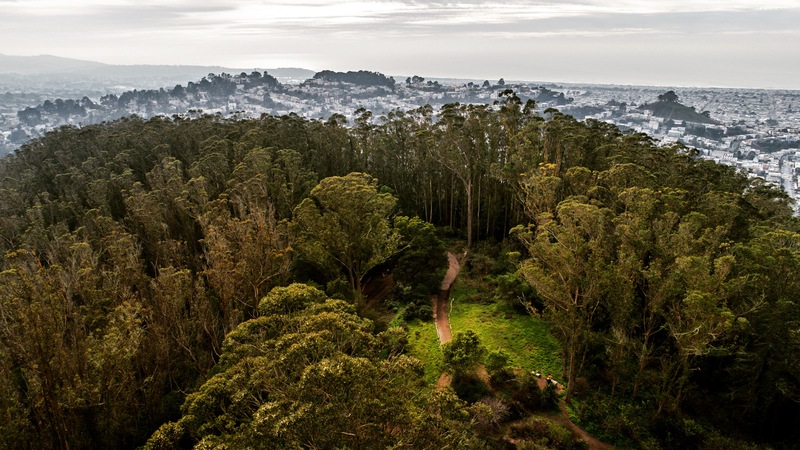 San Francisco has more than 350 parks and thousands of public spaces. Where will you go next? We champion, transform and activate parks and public spaces throughout the City. 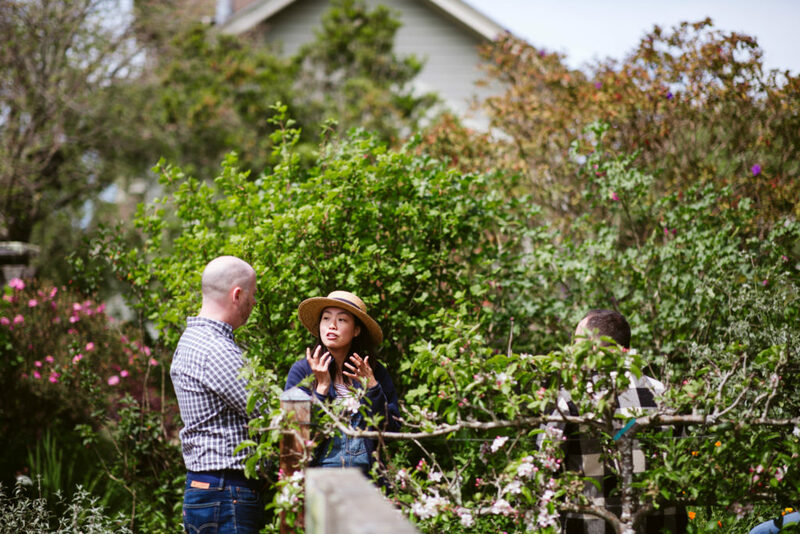 As the only city-wide parks advocacy organization, we support all of San Francisco’s neighborhoods, 350 parks, and thousands of public spaces by ensuring that parks and open spaces are well-funded and maintained. 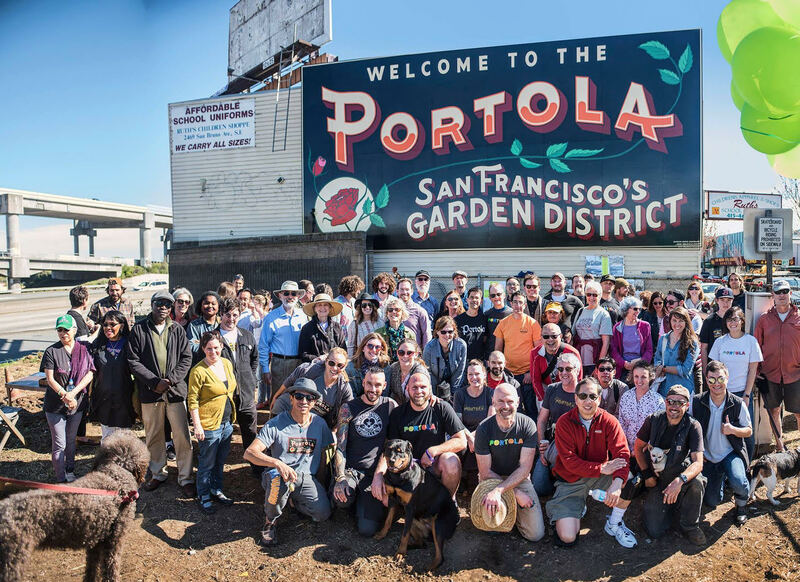 We partner with more than 200 community groups, and numerous neighborhood organizations and city agencies to transform public spaces through community vision and hands-on opportunities to create beautiful and unique community spaces. 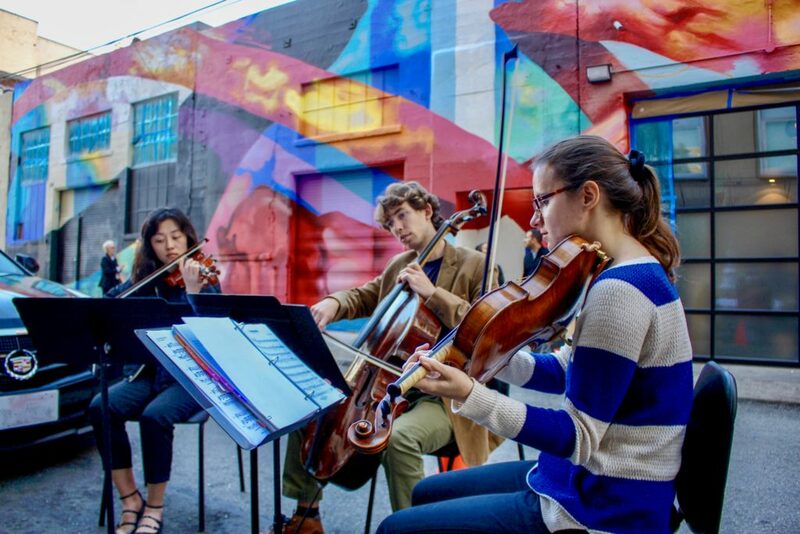 We foster creative ways to engage our neighbors and invite them into their parks and public spaces. From movie nights to music festivals, mural painting to mulch spreading, we make nearly 1,000 fun and free outdoor events possible each year. Our signature philanthropic events offer different ways to engage in our mission. Our roving Party for the Parks gala and our inspiring Parks, Cities, and People Breakfast bring philanthropists and local luminaries together for a great cause. From movie nights to neighborhood beautification, when a community has vision to improve itself, we’re here to make that happen. Learn about our special campaigns that will make a huge impact on the quality of life of San Franciscans in years to come. 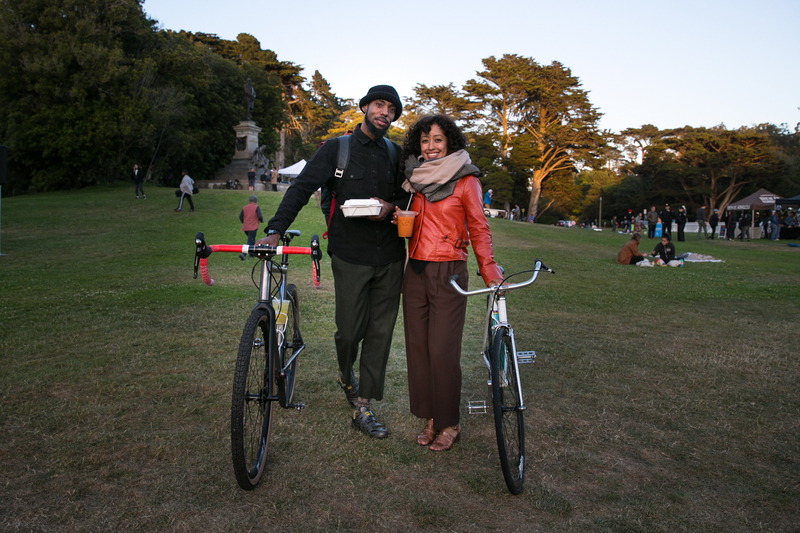 Sign up for our monthly newsletter with fun events and news all about San Francisco parks and open spaces.